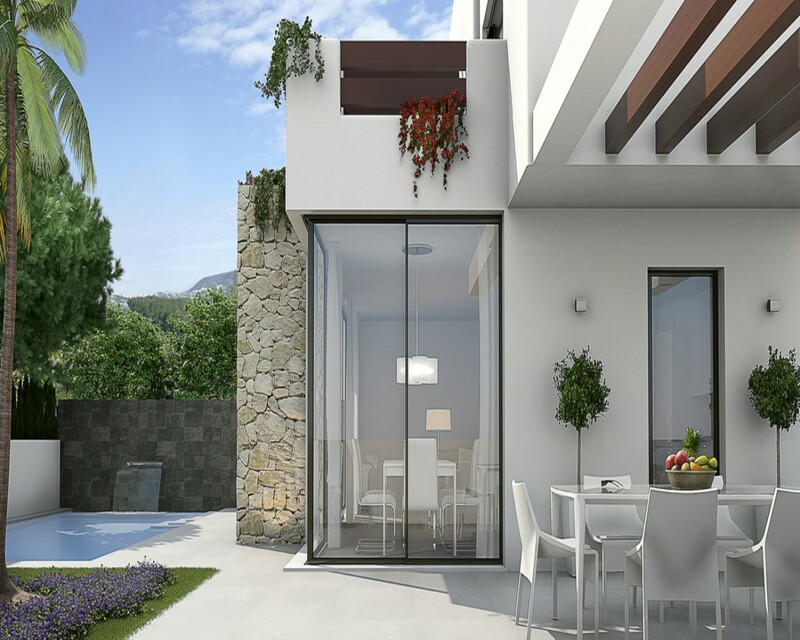 Modern style villa for sale in one of the most famous areas of Ciudad Quesada in Rojales, called Doña Pepa. 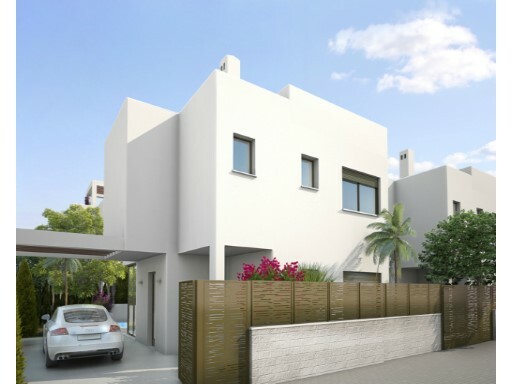 The property has 3 bedrooms, 3 bathrooms, large living room with kitchen and terrace. 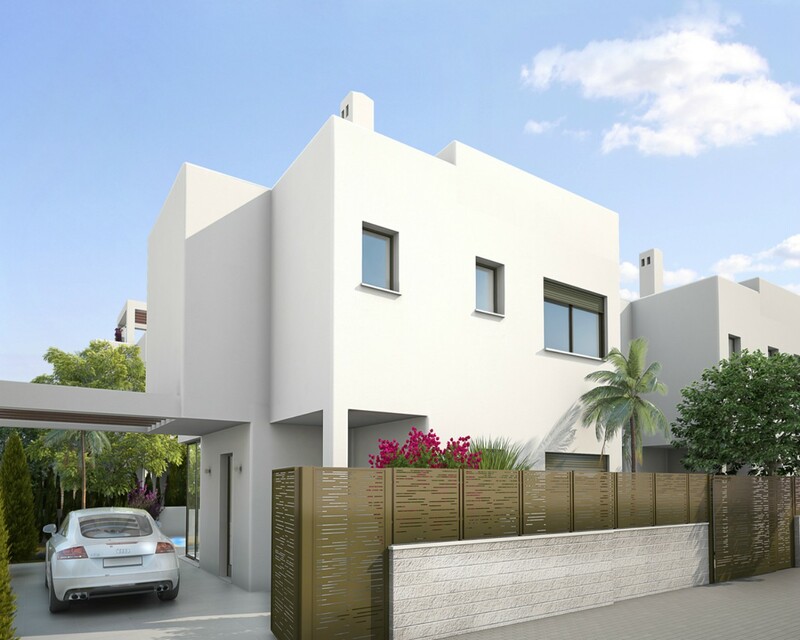 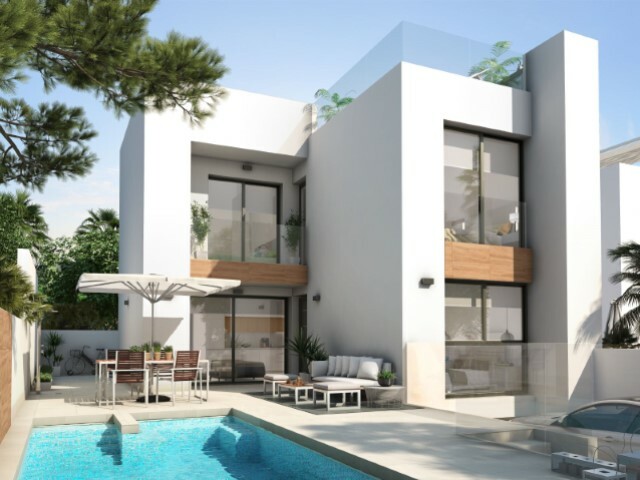 The plot area is 210m2 which includes garden with private pool and parking place.Ciudad Quesada is an exclusive residential, mainly composed of individual villas in Doña Pepa and Lo Pepin. Here you will find good restaurants and the popular 4-star hotel, La Laguna. 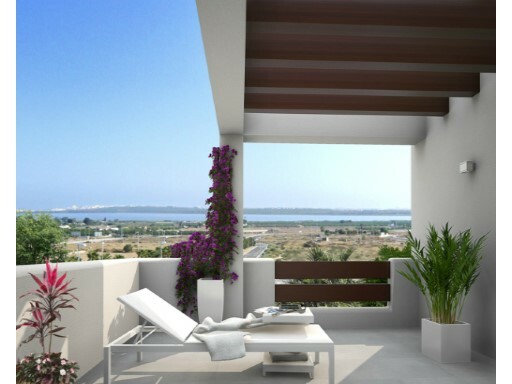 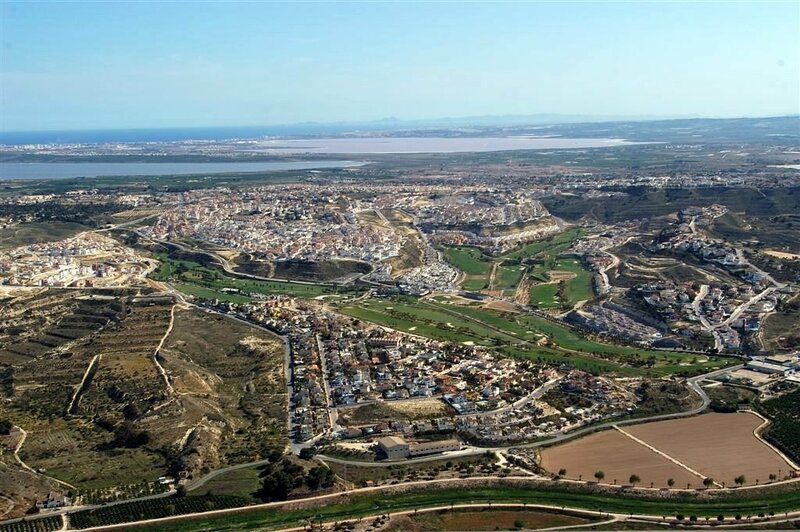 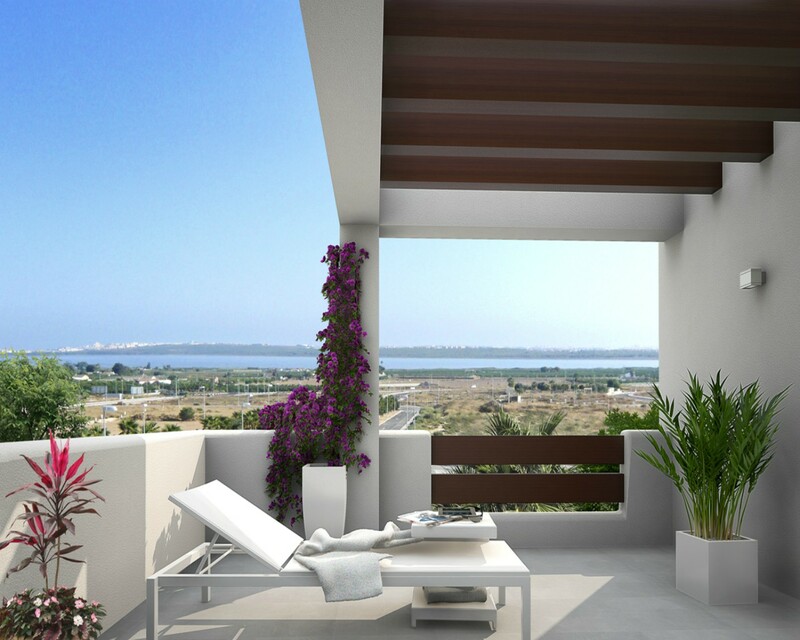 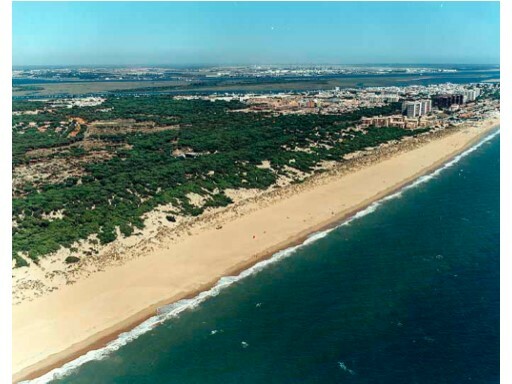 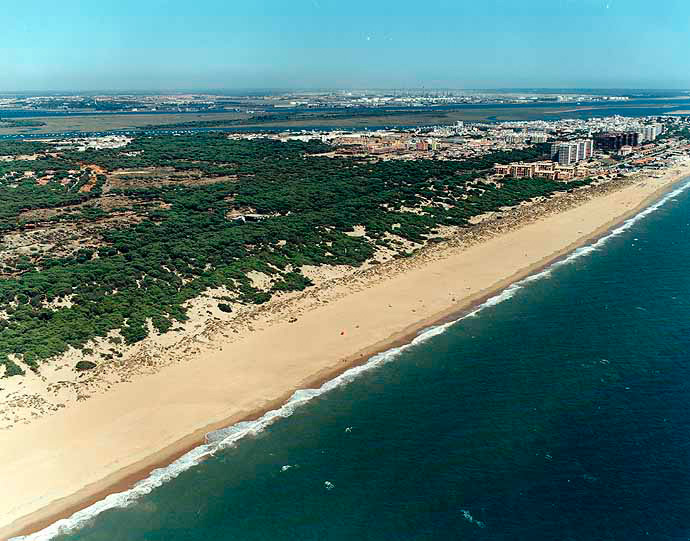 Ciudad Quesada is just 3 km from the sandy beaches of Guardamar, El Moncayo and La Mata. 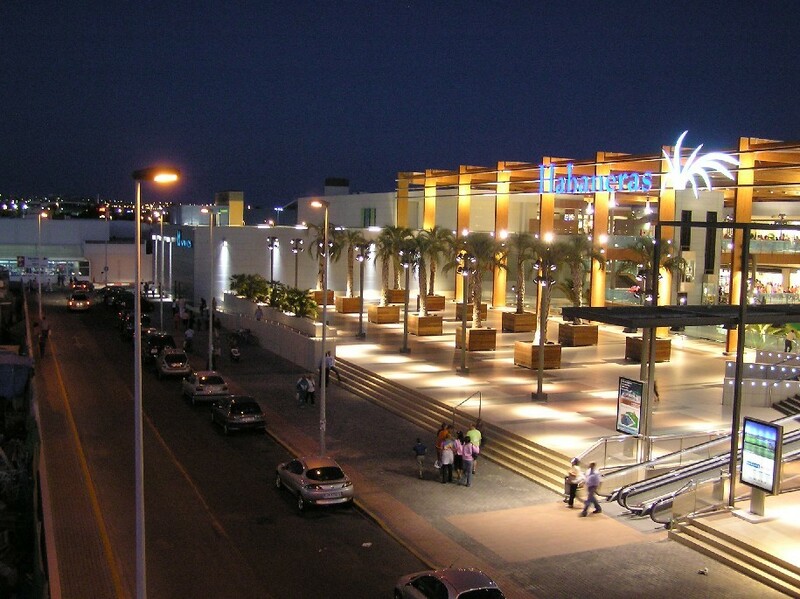 A bit more away are the beaches of Torrevieja and Orihuela Costa, where we find the famous shopping centers Habaneras and La Zenia Boulevard. 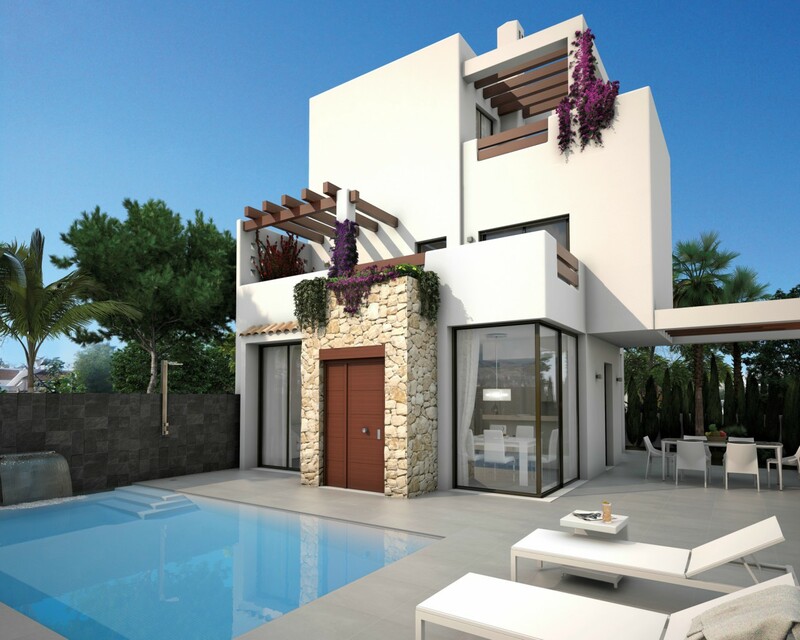 Surrounded by golf courses like La Finca, La Marquesa, Villamartin, Campoamor and Las Colinas Golf. 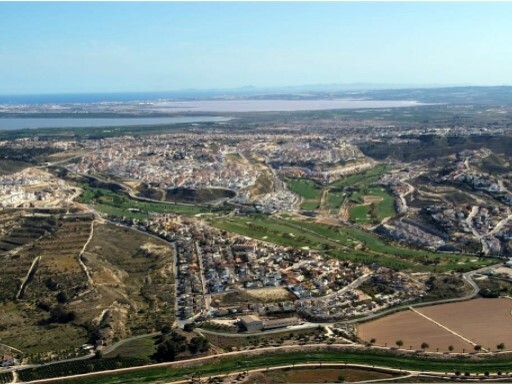 Close to bigger cities such as Alicante and Murcia.